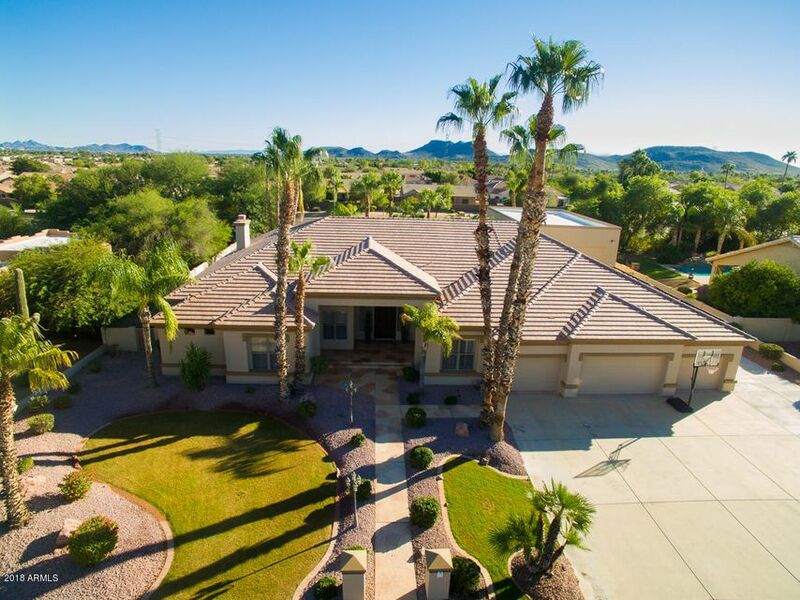 All INDIAN SPRINGS ESTATES LO homes currently listed for sale in Phoenix as of 04/23/2019 are shown below. You can change the search criteria at any time by pressing the 'Change Search' button below. "What a spectacular home! - Luxurious, sustainable living AND room for all your toys. Not sure what you'll love more- the expansive gorgeous home, the cool luxurious chemical free pool and resort style backyard or the Massive 1600 sf NINE CAR/ RV Garage with oversized custom 14x23 ft electric door. Enter via an oversized 13.5ft RV gate for easy access. And if that wasn't enough, enjoy the oversized and over height 4 car garage with custom cabinets and work bench. This stunning custom home featur"